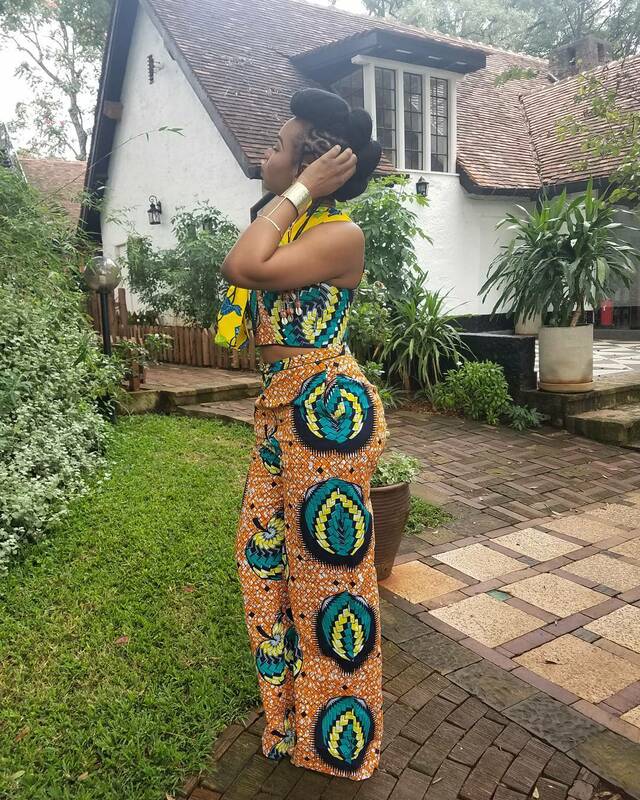 Following her sophomore album stylized as Mama Africa, Yemi Alade is always representing whether she’s taking the stage in America or Europe. She’s often pictured in the famous African prints and more often than not would opt for an unexpected style. But this time around, the 28-year-old “Johnny” singer is offering us all the style you might want to live in on the weekend. 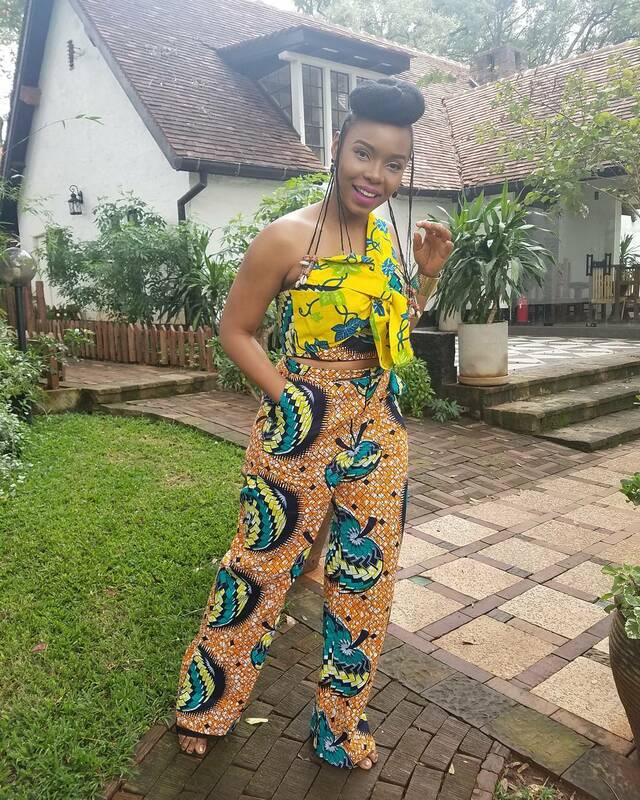 Yemi, who is currently in Kenya for her music tour shared her fresh new images wearing a chic Ankara top paired with a matching Ankara pants which she finished with romantic lips shade and her signature hairdo. With the massive bow detail, the one-shoulder silhouette, and the side pockets on the pants, this look will make your off-duty and weekend wardrobe more interesting. In fact, if you have a reliable designer, call her now.